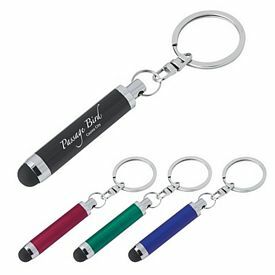 Promotional electronic gifts can be given away to all kinds of people because they will find a use for them some time or another. 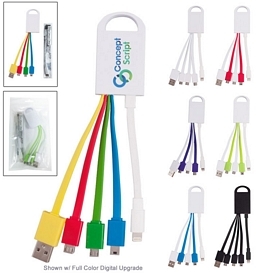 Establish a level of compatibility between the nature of your company and the logo electronic handouts so that people can associate them directly with you. 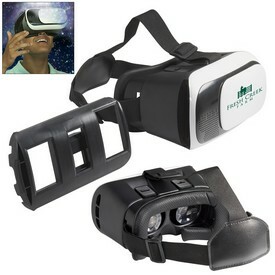 Make sure that these customized electronic gadgets are durable and long-lasting. 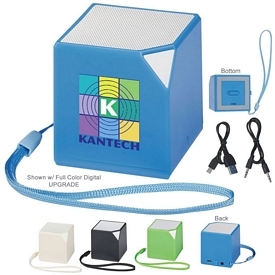 Try the promotional electronics yourself and choose wisely before making your decision. 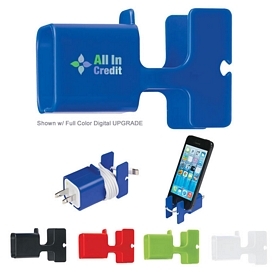 A great way to promote your business is through customized side electronic accessories. 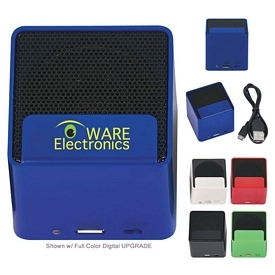 These promotional electronic accessories are used to maintain, enhance, or secure the main electronic gadgets or items and are of immense value to the general customers. 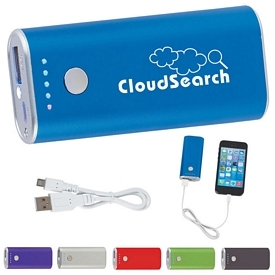 Promotional electronics and technology products are your best bet for a successful marketing endeavor. 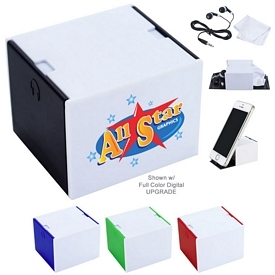 No one can compete with our low wholesale rates on our custom electronic items. 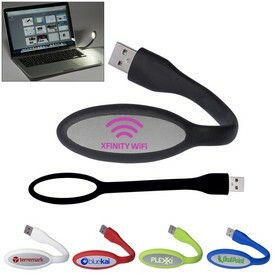 The various free rush offers and no setup fees feature make this investment simple. 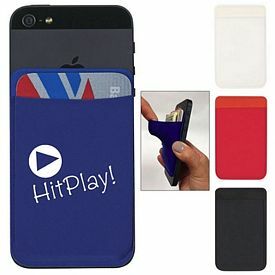 We make your technology promotions fun and interesting. 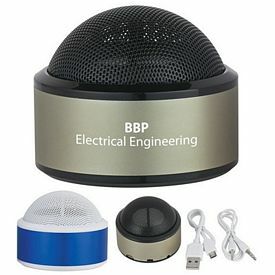 The wide range of custom electronic products offered suit the need of all kinds of customers. Browse through our online catalogs and get started! 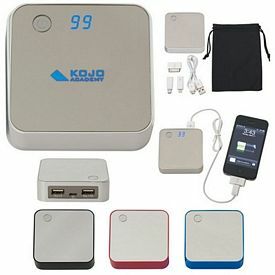 To start off with the actual electronic promotional products we provide, consider our promotional calculators. Many people needs the help of a logoed calculator in order to make speedy mathematical calculations. Students, teachers, employees and accountants use and carry these custom calculators around. 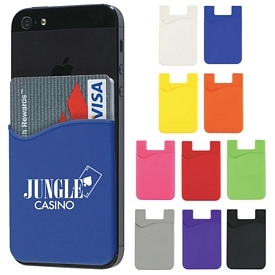 Make a statement for your company by providing your customers with these promotional calculators. 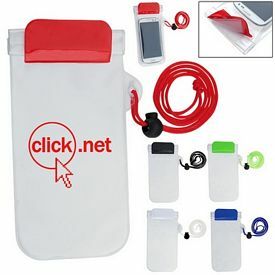 Promotional pedometers are another great gift that health freaks and walking enthusiasts use on a regular basis. 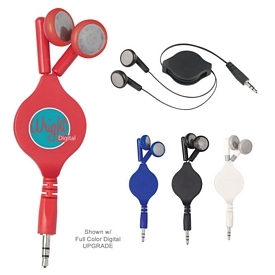 These custom pedometers promote your name to the customer on a daily basis. People love using our promotional digital clocks. 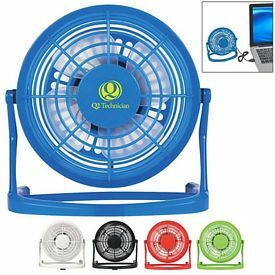 You will come across all kinds of promo digital clocks while browsing through our catalog, some of them having an additional tool like flashlights and thermometers. 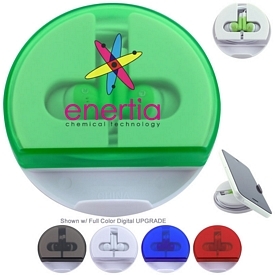 The customized Elements Water Powered Clock and Hydro Water Powered Clock are some of the most amazing products in this category, as they run solely on water! 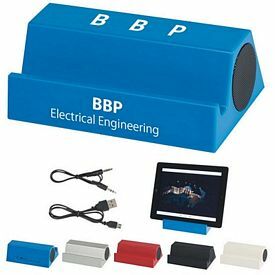 Custom electronic products like promotional digital picture frames are equally popular with promotions and special event organizers. These customized digital photo frames are unique and enticing home décor products that everyone loves. 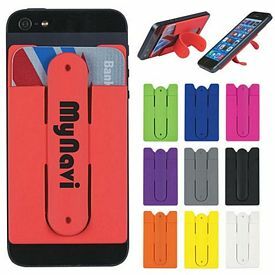 A custom cell phone charger is something that all individuals use and carry all the time. 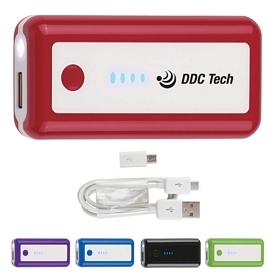 To keep their devices running, they have to keep the batteries sufficiently charged. 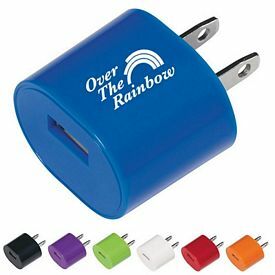 Our on-the-go promotional phone chargers and power adapters are very useful for this purpose. 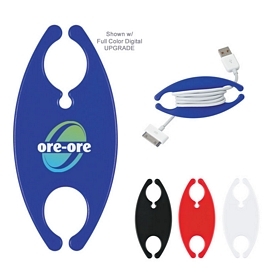 We provide branded cell phone chargers with stands and flashlights to make the product more useful. 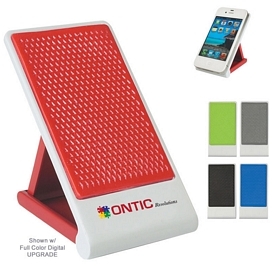 The logoed solar chargers help a person in conserving energy by using energy of the sun to charge various electronics like PDAs, digital cameras, and smart phones. 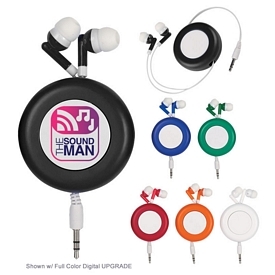 Our customized logo electronics are also popular because of the high-tech entertainment facilities it provides. 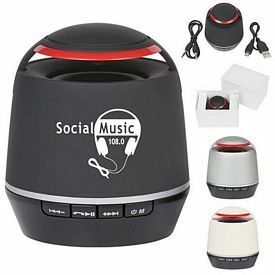 Promo Mp3 players or music players are used extensively by people to listen to their favorite songs. 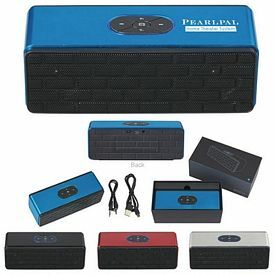 These customized Mp3 players are easy to carry around and you will find that almost every other person carries these gadgets along with them wherever they go. 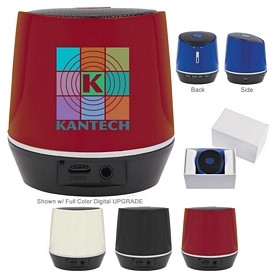 The customized music players we offer come in a variety of colors and sizes. 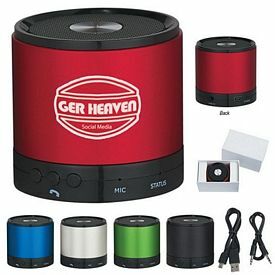 We also offer promotional Audio Speaker Bags and Desktop Speaker Systems that make great promotional electronic gifts. 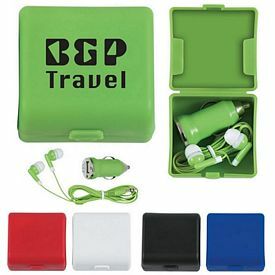 Electronic promotional products like these can also be combined with other ranges of products, like Cooler Bags or Sudoku Game Sets. 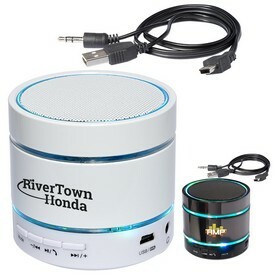 Promotional AM/FM radios also add on to the list of entertainment-based electronic goods that your company can distribute. 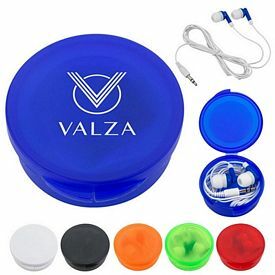 The customized headphones and speakers can also be used as separate marketing items as people can easily connect them to the compatible devices and players in case they lose or break their old ones. 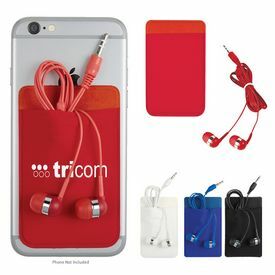 This mix and match scenario provides is a great marketing opportunity for your company. 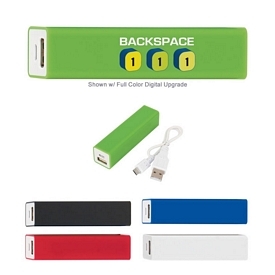 Custom USB flash drives with logo imprint are a useful product for any household or business. 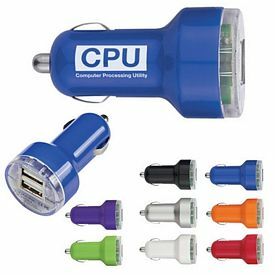 These promotional USB flash drives are the most affordable and convenient tools that people use in order to transfer data. 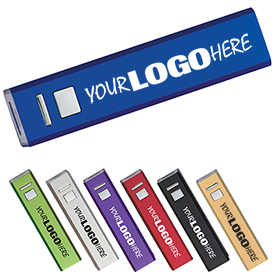 People require branded USB drives to transfer images into their digital picture frames. 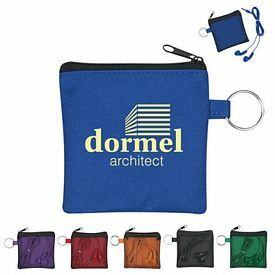 These logo flash drives are available in various storage capacities, and some are attached to other items like carabiners and pens. 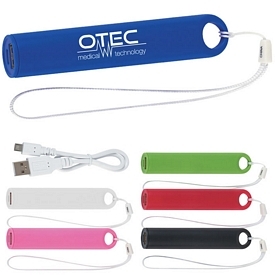 Apart from all of this, your company can look into the different kinds of promotional electronic accessories that dominate the market. 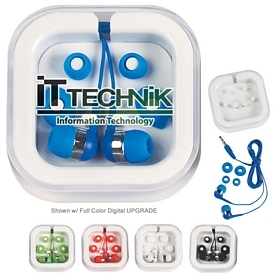 Electronics need support in order to look good and function properly. 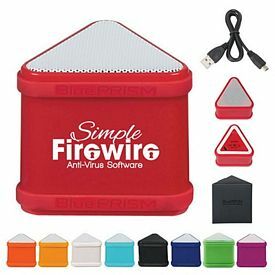 Your CDs and DVDs will be impossible to maintain and organize if you don’t invest in a proper customized case to keep them in. 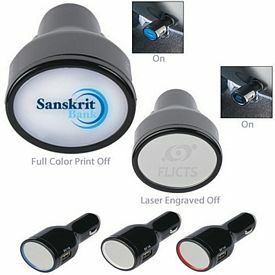 Thus, promotional CD covers leave an equally good impact because of their immense usage. 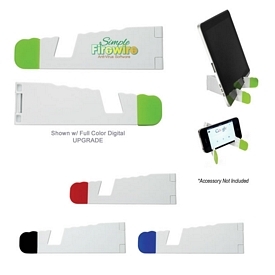 Our promotional microfiber cloths are immensely useful because they used to clean gadgets, screens and equipment. 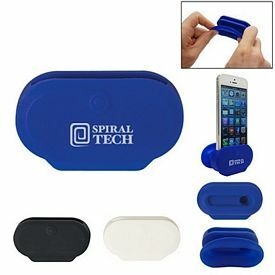 Our Promotional holders and cases like customized mobile stands, promotional tablet stands, and custom waterproof pouches help you to keep your gadgets secured at one fixed point. Nowadays, most people use iPad and other tablets so that they can carry out their work on the go. 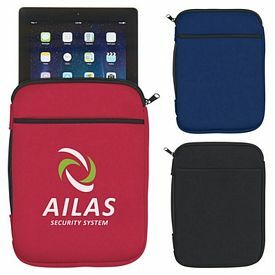 These are lighter and more convenient to use as compared to laptops and people use promotional cases to keep them secure. 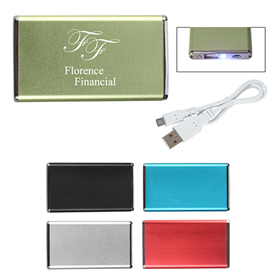 Get the most stylish and well-crafted promotional electronic gadgets to keep your company in the limelight. 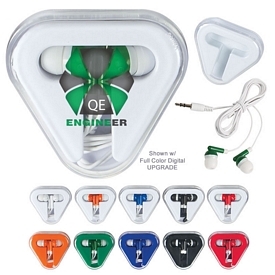 Come to The Executive Advertising for the best prices on custom electronic accessories!